Are you getting the recommended 7-9 hours of sleep a night? That's a third of your life! At your Mattress By Appointment® Broomfield, CO location, we carry the entirely NEW 2017 line of Sealy® mattresses, and only at Mattress By Appointment® can we typically save you 50-80% off retail pricing! 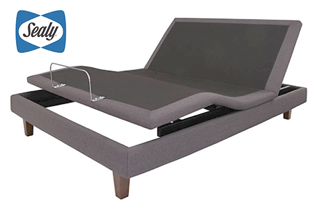 We also have countless financing options, including our No Credit Needed flexible financing and our $40 Down promotion which takes home a mattress today. 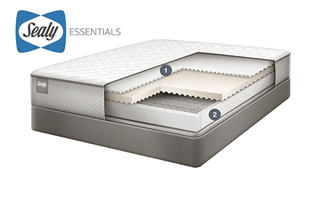 With offers and savings like that, we make effortless easy to get your quality Sealy® mattress at an affordable price! 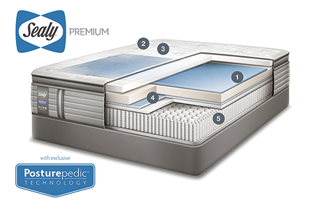 Contact your Mattress By Appointment® Broomfield, CO location, today to "Feel the Sealy® Difference for Yourself!"